The issues around the national driver shortage in the freight industry are still lingering as 2019 begins, and, unfortunately, they seem to have no end in sight. 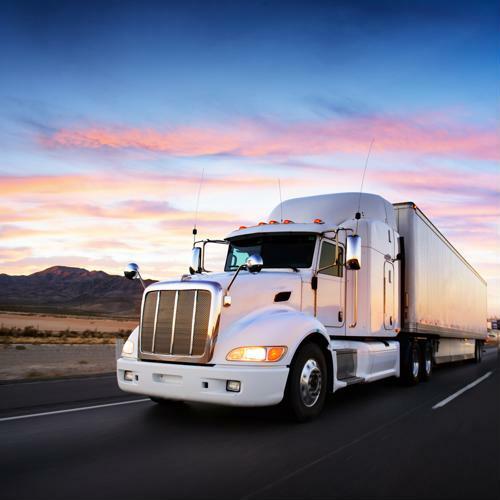 To that end, many shipping companies are still endeavoring to boost their compensation and benefits offerings for drivers as a means of attracting new talent and retaining existing drivers. With tens of thousands of driver jobs currently going unfilled - and that number is expected to keep rising for some time to come - two major motor carriers recently announced they will improve driver pay and benefits starting in 2019, according to Transport Topics. Ozark Motor Lines revealed that as of Jan. 1, it will pay drivers 2 cents more per mile, boost per diem payments, increase contributions the company makes to drivers' 401(k) accounts, and will make no change to driver premiums for health insurance. At the same time, Southern Refrigerated Transport will add 3 cents per mile for every driver in mid-January and cut the amount those professionals need to contribute to their health insurance premiums, the report said. This is the third time in just 15 months Southern has increased per-mile pay. Currently, estimates for the size of the driver shortage are typically in the tens of thousands, and at this point it's having a sizable impact on freight companies' bottom lines, according to Markets Insider. Since September alone, the average value of trucking firms' stock prices has slipped 20 percent, outpacing the S&P 500's decline of a little more than 13 percent. "Market valuations for most trucking and logistics stocks have been correcting," Matthew Young, an equity analyst at Morningstar, told Markets Insider. "It's become more obvious that freight demand and pricing gains will slow meaningfully in 2019." Meanwhile, the ongoing "trade war" between the U.S. and China seems to be cooling demand for domestic shipping, which poses a big issue for freight companies already squeezed by a driver shortage, the report said. At the same time, though, oil prices are falling, which may be a boon in the long run. There has been significant consternation in the trucking industry about how companies will attempt to address the driver shortage, such as by relying more on automated trucks, according to a separate Business Insider report. However, experts say there are so many hurdles to this issue that it isn't something most haulers need to worry about any time soon. These include - but are certainly not limited to - the fact that the legal issues around these vehicles are still unresolved and that companies would likely first address the shortage in other ways. Better pay and benefits are often great ways for companies to make sure they're improving their driver retention rates, but it may also be wise for shipping firms to ensure drivers have more schedule flexibility, get to spend more time at home and so on. This is true simply because many drivers say their quality of life is just as important as the financial aspects of the job.